4. Can be bonded to aluminum or fiberglass car top surfaces wity silicon sealant firmly . We can customized clamps depends on your sandwich rooftop profile . 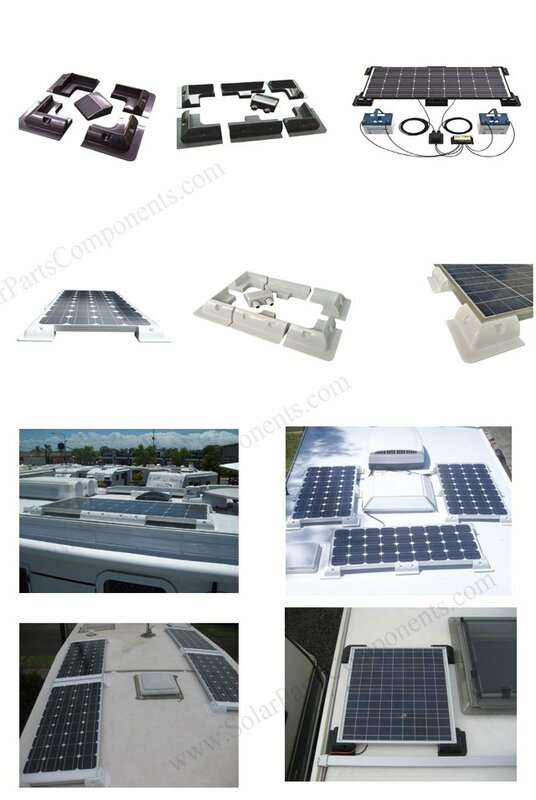 We can help design and assist optimizing your solar panel mounting projects always .